Mark and Gary laugh secretly after whispering their plans to ditch Howard so there's only two left. 12. 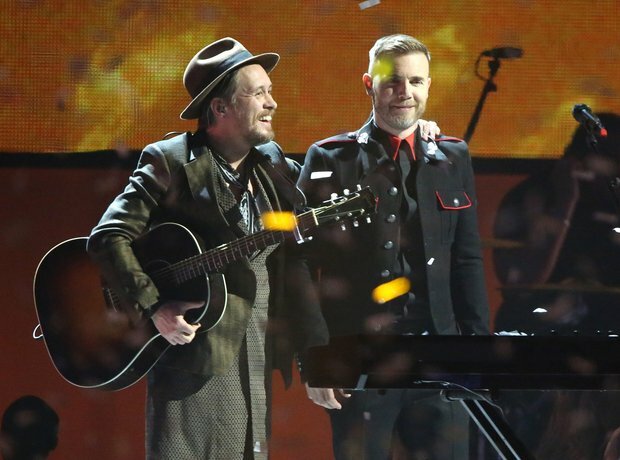 Mark and Gary laugh secretly after whispering their plans to ditch Howard so there's only two left.